Connecting Scan2Net® scanners is a snap. 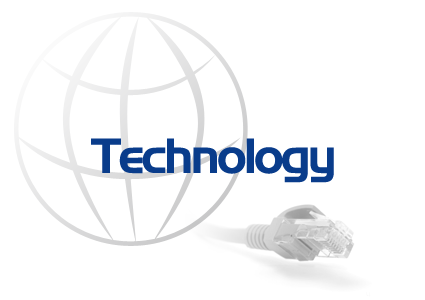 Simply connect power and an Ethernet cable directly to a PC or to your organization´s network. Then, assign a valid IP address to your newly acquired Scan2Net® scanner, start your browser and scan. It´s as easy as that! An intuitive menu leads the user quickly to their desired feature, whether operating your scanner from the touchscreen or your favorite browser. Select document size and file format, image orientation, output mode, color mode; press the start button and scan. If the settings aren´t exactly what you wanted, many of them can be modified for optimal results without needing to rescan the document. Although Scan2Net® scanners are sophisticated optoelectronic devices, there is no need for stringent maintenance plans and costly onsite service calls. If a unit is no longer delivering the desired results; it can be connected to the Internet for remote diagnosis and in most cases, a quick solution to the problem. 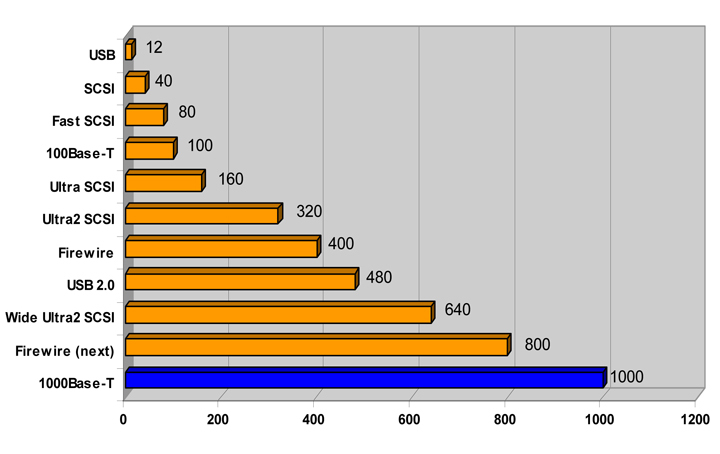 At Image Access, our support technicians not only respond to service inquiries but actually spend more time educating operators in the optimal use of our products, which enables customers to use their scanners more effectively. The fundamental difference in architecture between Image Access scanners equipped with Scan2Net® and scanners from other vendors is the Scan2Net® technology. It achieves higher image quality, faster and more reliable scanning as well as host PC independent performance. Traditional scanners rely heavily on the scanner driver which runs inside the PC. These drivers incorporate third party software parts which may have been developed for other purposes and therefore are probably not the best choice for a scanner driver. The performance of a traditional scanner also relies on the capabilities and resources of the host PC which in many cases are already used up by other non scanner related tasks. All Scan2Net® scanners feature at least a dual core 64bit processor with 2 – 8 GB of memory, a minimum of a 160 GB hard disk and a high speed, multiple camera interface board. This computer takes over all imaging and machine control tasks through it´s real time enabled Linux OS and can run in parallel to the host PC, effectively doubling the computing power of the scanning station. Fast and simple integration into existing network structures without software installation. The scanning application comes from “inside” the scanner -- an integral part of the Scan2Net® technology. Integration and remote access via Internet. Only an IP address is required to identify the Scan2Net&eg; device. Operating system independent, scan using any browser (e.g. Internet Explorer, Firefox, Mozilla, Opera, Safari). Touchscreen operation enables simple to operate, true walk up scanning. In a Scan2Net® scanner, all image processing is performed inside the scanner. 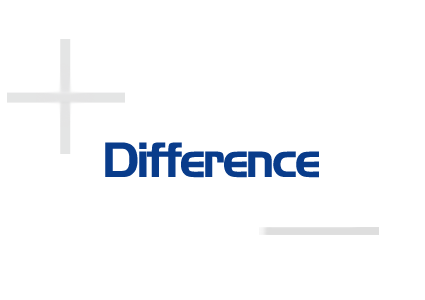 No third party libraries like JPEG compression DLLs can erode the quality of the images. Only the clean, compressed file is send to the network, the PC, the cloud or anywhere in the Internet,. This not only reduces traffic but preserves much more resolution. 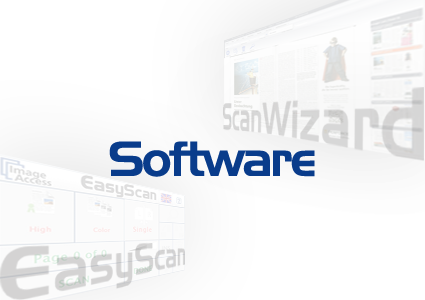 ScanWizard offers users an extensive set of scanning tools and image treatment functions. Nothing to install or update on client PCs. Full functionality, always up to date. 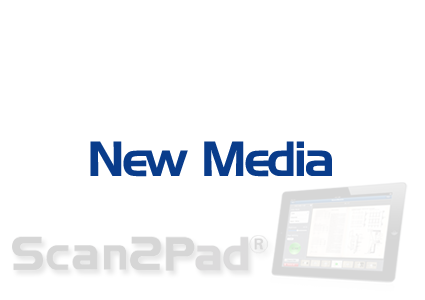 Scan2Pad® allows Image Access scanners to be controlled using an iPad or an Android tablet or even a smartphone running Android version 3.2 or higher. Experience a new way to work with our book scanners and large format scanners and see how simple it is to operate them using our mobile technology, Scan2Pad®.